Pheasant Glen may be the most junior friendly golf club in the world!!  Junior members at Pheasant Glen have full access to both the practice facilities and the golf course with no time or daily restrictions. We feel that young golfers should be treated with respect and given every opportunity to enjoy the great game of golf. We recognize that it is not always easy for parents to get their children to activities during the week as in most cases both parents are working full time. In 2014 we introduced a new “High School” program to provide an opportunity to introduce golf to high school students during regular school hours and we provide the transportation. Conducted through School District 69 at both Kwalikum and Ballenas Secondary Schools, this is a “True” High School Academy. The High School Academy is open to all students in Grades 8 thru 12. Students in the High School Academy get to play and learn golf as their PE class during school hours and receive course credits towards graduation. Pheasant Glen has invested in a 20 passenger shuttle bus and two 6 passenger mini vans in order to provide transportation between schools and Pheasant Glen. Many of our High School students go on to join our Elite Junior Academy Programs as they improve and show a desire to begin tournament play. 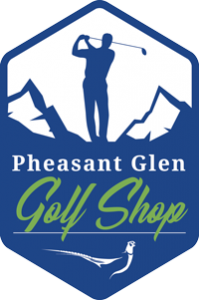 Students in the High School Program also get a Junior Membership at Pheasant Glen for the time they are enrolled in the program. Membership includes unlimited golf and range balls outside of the regular High School Program hours. Through the success of some our juniors that have gone on to achieve golf scholarships to University’s we have built a solid reputation as a place where young juniors can come to explore the opportunities that golf may present them. Although every person plays golf for their own reasons we strive to provide and assist each person in achieving happiness and his/her goals to the best of our ability.